As Chief Marketing & Strategy Officer of of Perception Point, Corie leads the company’s strategic planning and demand generation. 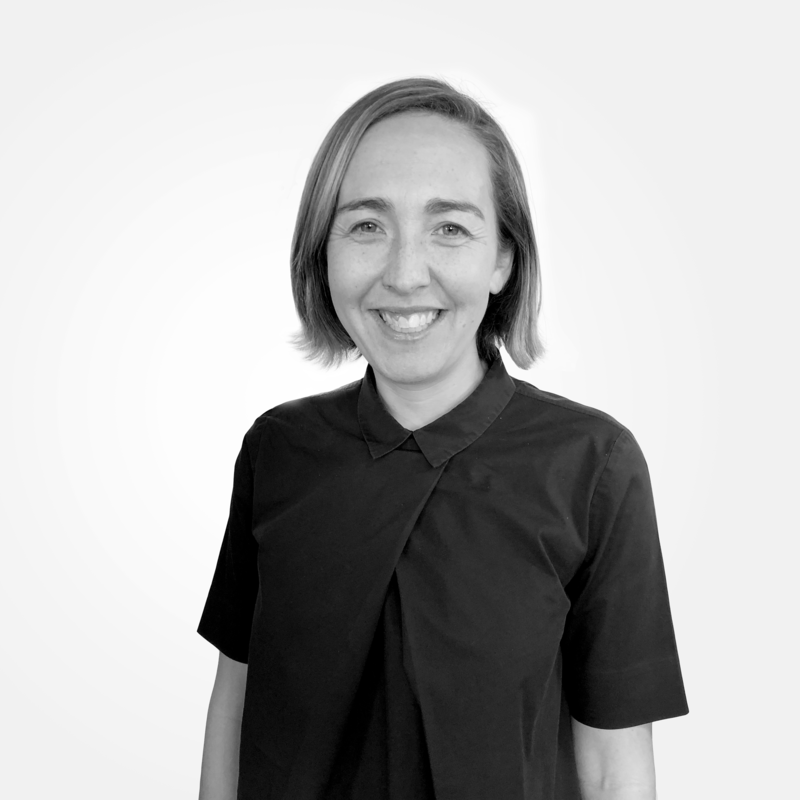 Corie is highly experienced at developing and launching new brands, with over 15 years’ experience leading successful launches within banking, insurance, beauty, healthcare. High-tech and more. Check out the incredible speaker line-up to see who will be joining Corie.